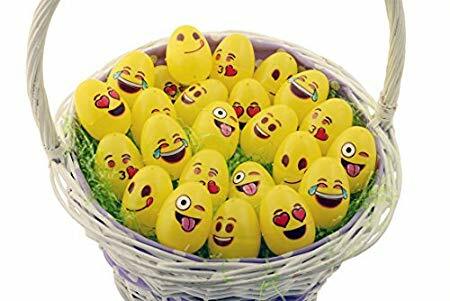 Emoji Easter Eggs 24-pack Just $3.99! Cute! This 24-pack of emoji Easter eggs is only $3.99 on Amazon! These traditional size eggs come apart and reattach. This would add a fun touch to the Easter egg hunt this year!